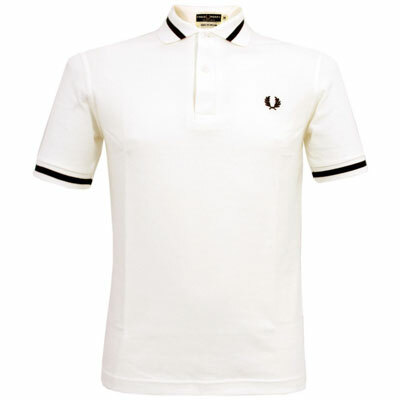 Interesting reissue from Fred Perry, with this 1960s Fred Perry M2 single-tipped polo shirt back on the shelves. 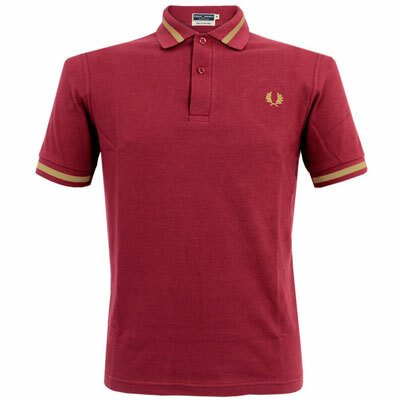 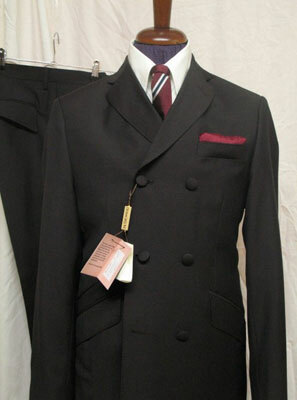 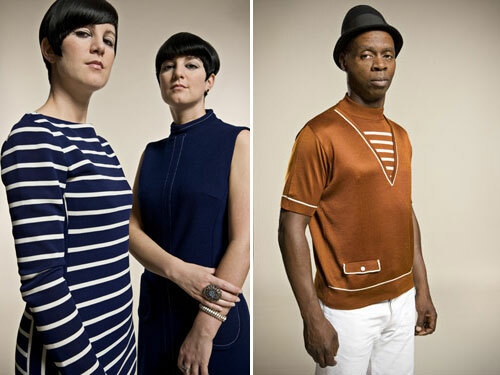 This made in England top also has a slim fit and the original 16-leaf Laurel on the chest, plus two-button collar. 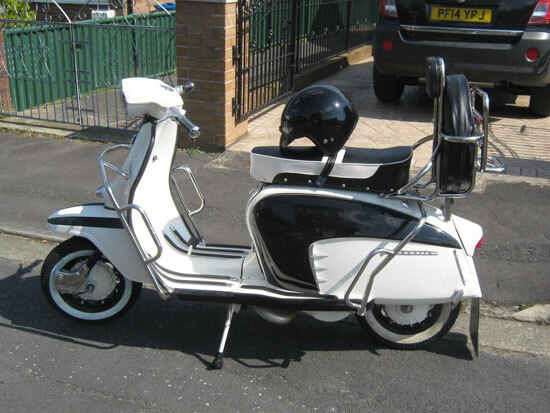 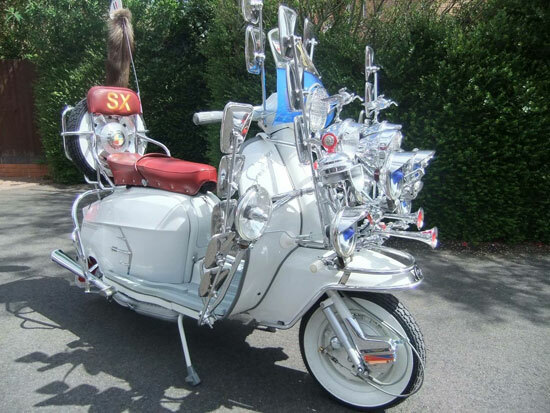 If you want one, the price is £70. 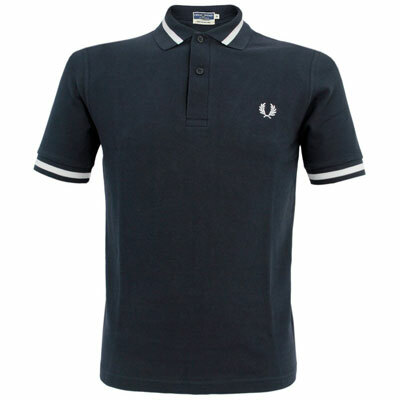 Update: Note that there is also a light blue variation on the Fred Perry site at the same price.